Anti-bleak (This deep, creamy purple will lift your spirits). The Impossible (This matte fuchsia with star confetti will never give up). 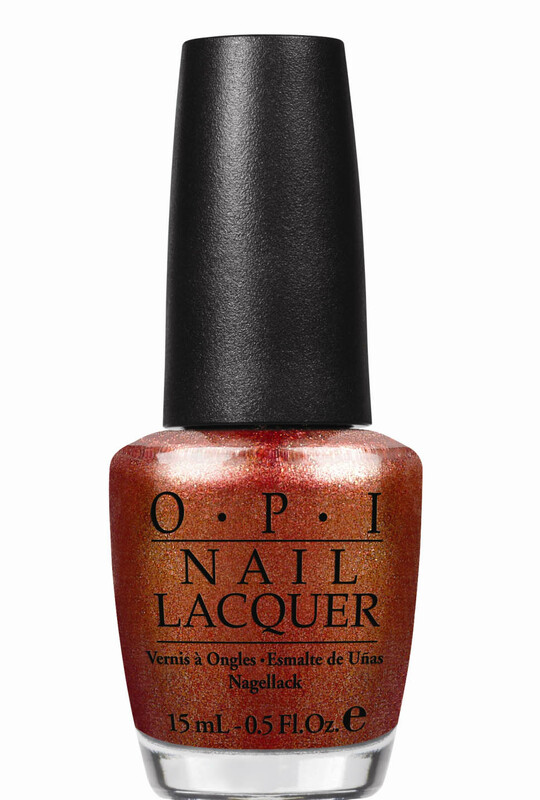 Mariah Carey by OPI nail lacquers contain no DBP, Toluene, or Formaldehyde, and feature OPI’s exclusive ProWide™ Brush for the ultimate in application. This promotion will be available beginning January 2013 at Professional Salons, including Beauty Brands, Beauty First, Chatters, Dillard’s, JCPenney, Pure Beauty, Regis, Trade Secret, and ULTA, for $9.00 ($10.95 CAN) suggested retail for each nail lacquer. For more information, please call 800-341-9999 or visit www.opi.com. Follow OPI on Twitter @OPI_PRODUCTS and become a Facebook fan! Ughh I seriolusly CRAVE Pink Yet Lavender, Stay The Night and Can't Let go. Amazing! "OPI Liquid Sand lacquers should always be worn without top coat." Rules were made to be broken. ;P I doubt anyone who swatches these ISN'T going to try them with top toat. Oh I'm excited about the matte shades! Frosty tan.. HOLD ME BACK. I want all the glitters, especially the liquid sand. stay the night? black with red? sold. I am so uninterested in the "liquid sand" polishes. I am really disappointed that these are part of the Mariah Carey collection... I was really looking forward to it. Oh Boo. At least the spring/summer collection is great!! I can't wait for all the polishes with a "liquid sand" finish! Wow, looks great! Do you think the liquid sand formula will be the same as the upcoming China Glaze textured collection? Ack, OPI's raising their prices again AND telling me that now all those gritty glitters I'm just going to slap Gelous over are meant to be worn without topcoat. Don't piss pretty, pretty glitters on my leg and tell me it's raining. Haha, I thought the EXACT same thing. I read the description and said, "Huh. 'Liquid Sand', eh? Matte glitter? Soooooo.... The same finish 90% of gritty glitter polishes have?" Methinks they wanted to actually get an amazing shiny finish to the glitters and failed, so decided to make the dull finish into a "feature". Keri! I swear to god I am not stalking you. Also yes, we will all just be slapping Gelous over it. so pretty! looking forward to your swatches^^!!! Omg can't wait to see your swatches for the Liquid Sand polishes! Wait, did they use the same shimmery copper for BOTH collections you just posted about? Stay the Night looks amazing. The sparkle ones look really neat, love the caps! I'm really "meh" about this collection. The only one that looks unique and like a musthave to me is Stay The Night.